Looking for new ways to keep your holidays honest? Look no further! Whip up a fun holiday treat with our new Assam Black Tea cookie recipe here. Leave a case of Honest Tea outside to chill so you can save the extra fridge space for leftovers. 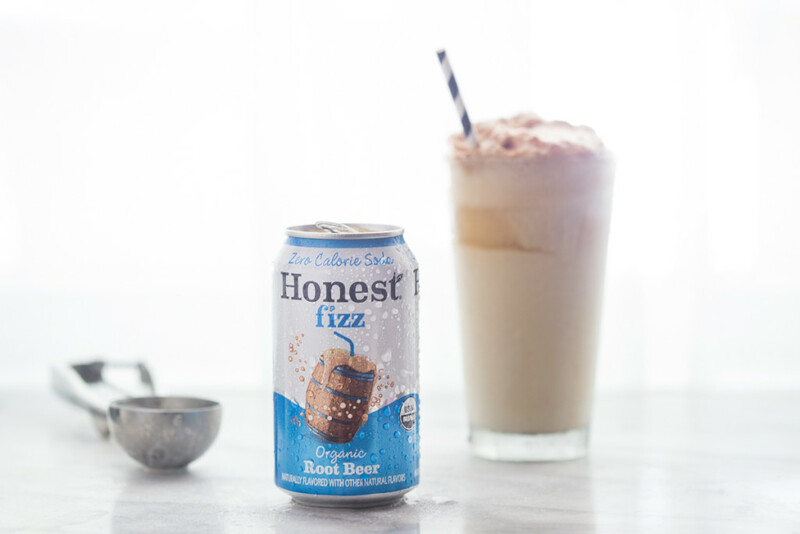 Mix some Honest Fizz with a little organic sherbet or ice cream to create a refreshing organic float or punch. Don’t forget the (Honest) Kids! Stock up on pouches or boxes so the under-21 crowd has something special to drink too. Paint a design on glass bottles and slip a little candle inside to make some warm ambient lighting for your home during the cold nights. 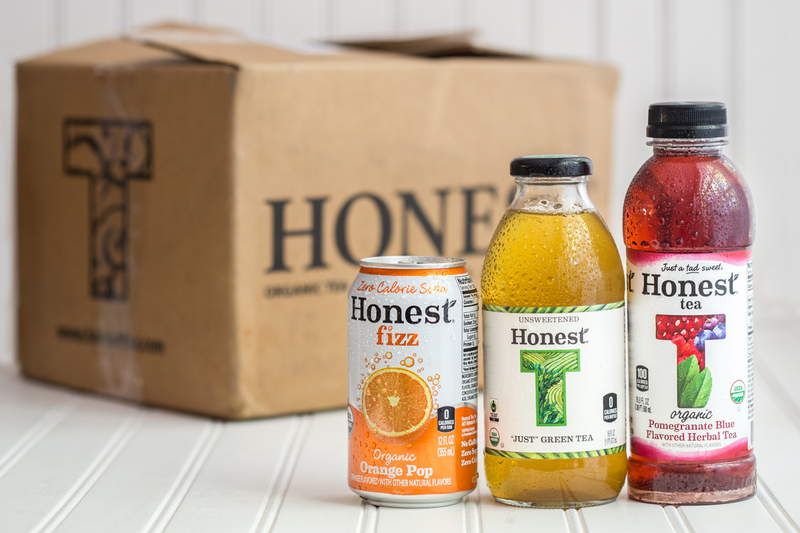 Donate a case of Honest Tea to a local homeless shelter–some things are better when shared. Empower farmers and workers around the world to fight poverty by purchasing Fair Trade Certified gifts for friends and families this holiday season. 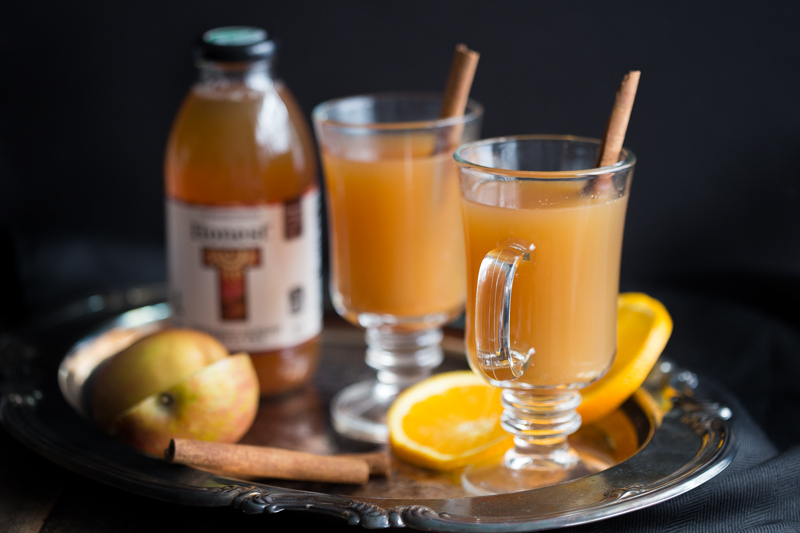 Try this new holiday recipe to spice up your Cinnamon Sunrise Herbal Tea. Volunteer with your local food bank to guarantee that everyone has access to healthy and fresh food over the holidays. 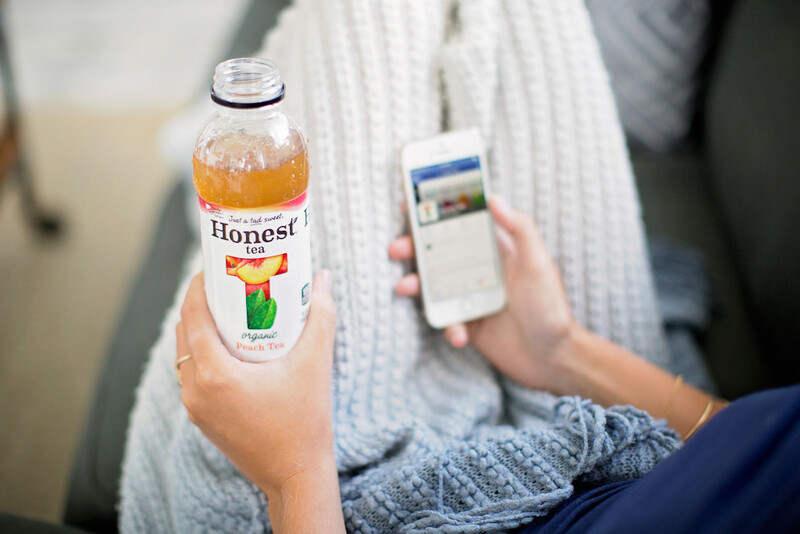 When the holidays are finally through, kick back and savor a bottle of Honest Tea. You definitely deserve it. Thanks for the kind words, Ardie, and for being an awesome fan!